I have a problem. 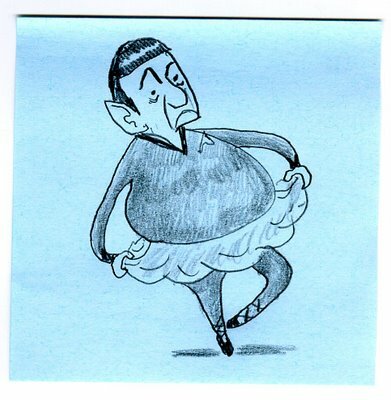 I am so far gone on the crack that Bad Spock is that I find myself running to the bathroom to get a hold of the stash of sticky notes that I hid under the toilet tank lid just so I can rip out another Spock. This entry was posted in crack, doodle, Spock. Bookmark the permalink.